Michael with other composers at Presteigne - L to R: BBC Music Magazine Award Winner Fenella Humphreys, Gordon Crosse, Piers Hellawell, and Cheryl Frances-Hoad. 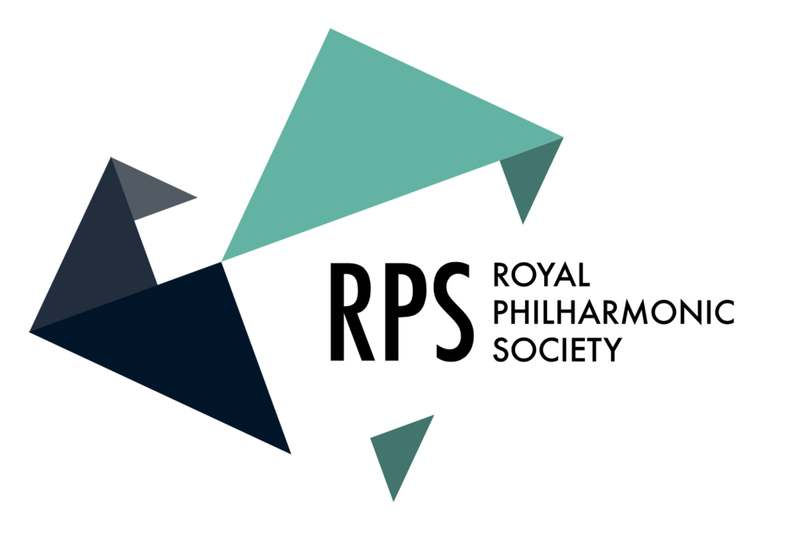 Michael’s Royal Philharmonic Society Prize resulted in a commission for a solo violin piece for the Presteigne Festival. White Space has now been performed seven times in the UK and US, including a 2016 performance in the National Galleries in Edinburgh, in front of a painting by Saenredam who inspired the piece. You can learn more about the piece itself in the video below. At Presteigne, Michael heard new works by Joseph Phibbs, Cheryl Frances Hoad, Thomas Hyde, Charlotte Bray, Gordon Crosse, Piers Hellawell. At Presteigne, Festival director and conductor George Vass has built a marvelous community of listeners who are highly receptive and welcoming of new and unfamiliar music. The intimacy of the venues may assist in this, but so too does the manner in which Vass presents the music. Never is it suggested that this music is inherently any different from well known classics of the chamber music repertoire, and the composers are very often present and approachable by the audience. A beautiful view of Radnorshire from the site of “The Warden Castle”, a 12th century fort.